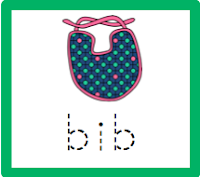 We have been working on those pesky vowels- you know the things that every word needs. 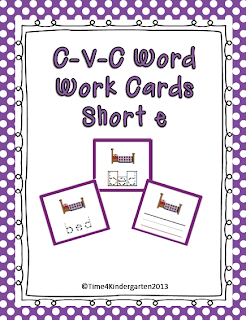 Trying to explain the difference between vowels and consonants to a 5 year old is like my 16 year old son explaining to me how the pneumatics on his school's robot work. It's all greek to them or in my case geek. 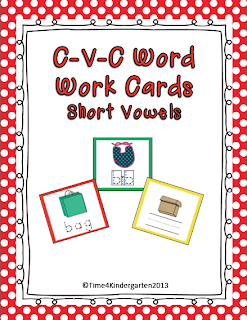 To help my kids learn the vowels sounds and some c-v-c words, I made some cards to use during literacy centers. You can buy each set separately or the entire bundle. For a limited time, I'm offering the e set for Free. Just click the pictures below. 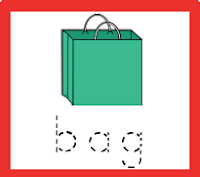 And e is the trickiest! Thanks so much!